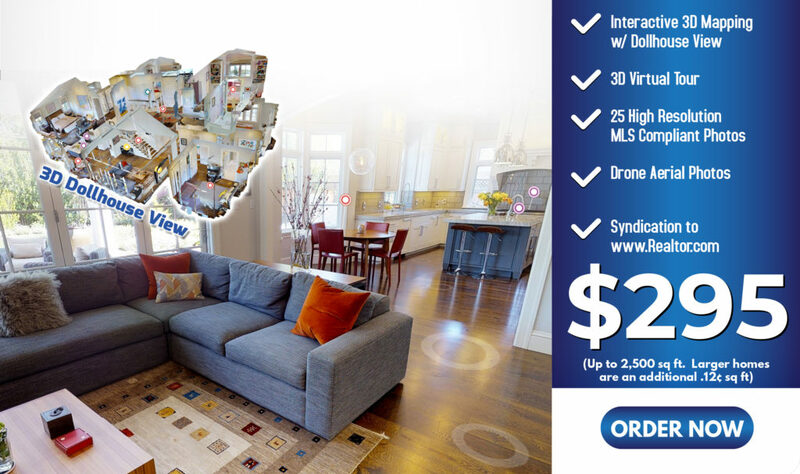 A RealTour3D Showcase makes you the clear choice to list any property. Experience RealTour3D for all your listings. With this cutting-edge technology you will fully immerse your online buyers with the most realistic exposure to your listings possible. RealTour3D tours lets the user actually move through a property as if they were really there. Wow your buyers, sellers, and your peers with the highest level of marketing professionalism. Want to be the best? Provide the best!